Is your next destination Queensland? 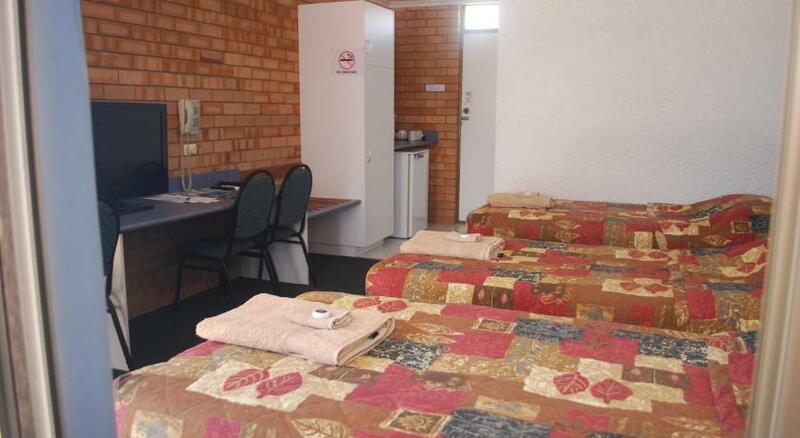 Longreach is the premium spot to stay and this motor inn ensures your stay is perfect. Abajaz Motor Inn is modest accommodation that is the ultimate for your accommodation needs. 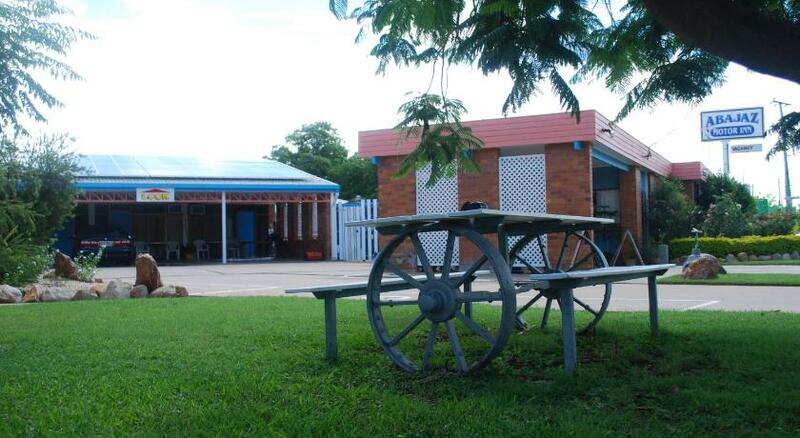 Featuring complimentary WiFi and an outdoor pool, Abajaz Motor Inn offers pet-friendly accommodations in Longreach. All rooms are fitted with a flat-screen Television. Some units feature a sitting area for your convenience. You will find a kettle in the room. Each room includes a private restroom. This property has been online since Jan 20, 2015.